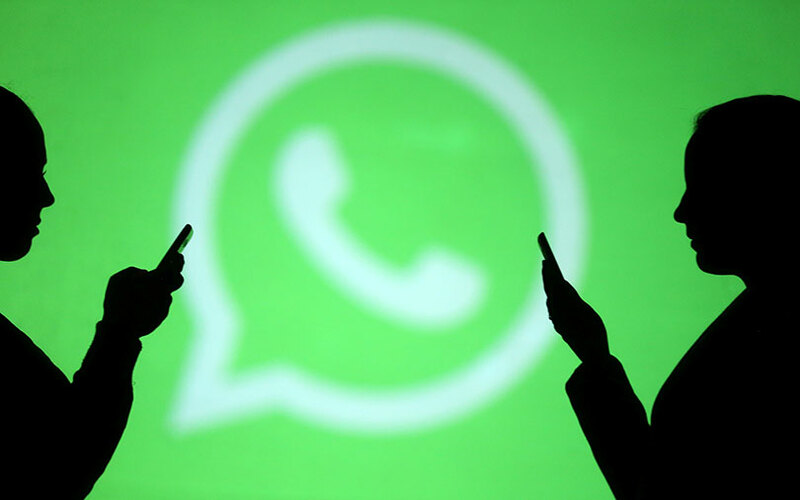 Instant-messaging platform WhatsApp, owned by social media firm Facebook, has rolled out globally a new feature that lets only group administrators send out messages and more in a one-way stream. The tool looks inspired by Telegram, an encrypted-messaging app that allows one-way news feed from group administrators such as news agencies, companies, schools, public interest groups and more. Launching the feature, WhatsApp said, “We're launching a new group setting where only administrators are able to send messages to a group. One way people use groups is to receive important announcements and information, including parents and teachers at schools, community centres, and non-profit organisations." To enable the new feature, users will have to go to ‘Group Info’ on WhatsApp, tap ‘Group Settings’, then ‘Send Messages’, and select ‘Only Admins’ option. In reality, even before the feature’s rollout, WhatsApp has been used for one-way communication in a group. For example, last year a rural journalist gave away news and alerts using the messaging app, going by reports. With the rollout of the new feature, the task of such one-way communication is expected to get even easier. WhatsApp, which has over 1.5 billion active users, has introduced many features over the past few months to improve the group experience. Some of these include group descriptions, a catch-up feature, and protection for people who are being added repeatedly to groups they've left. In March 2018, WhatsApp was reportedly planning to roll out customer support features. In February 2018, WhatsApp rolled out the beta version of a payments feature. In January 2018, WhatsApp unveiled a feature for Android users that connects small businesses with customers.